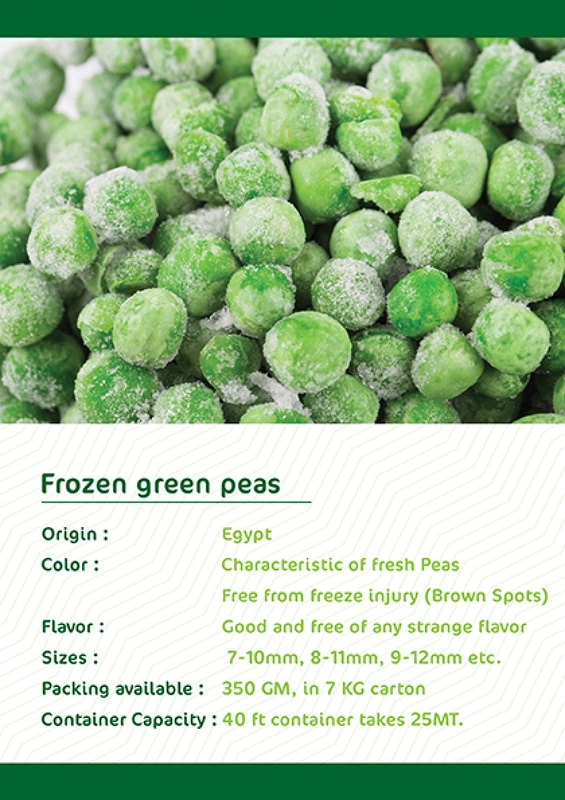 Frozen Peas are one of the best foods that combine good taste with great health benefits, and it is very popular. 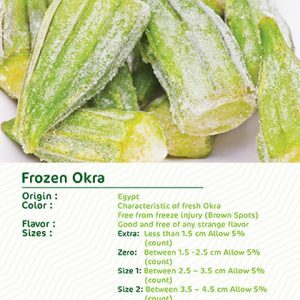 we offer you . 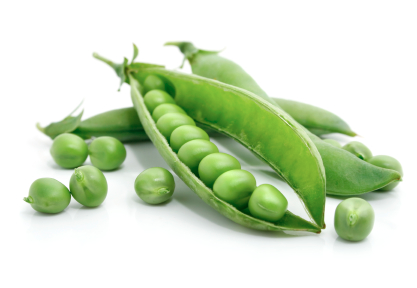 There are a lot of compelling health reasons that lead you to eat pea and make it a prime location on your table. 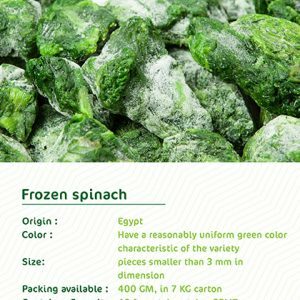 Color: Characteristic of fresh Green Beans. 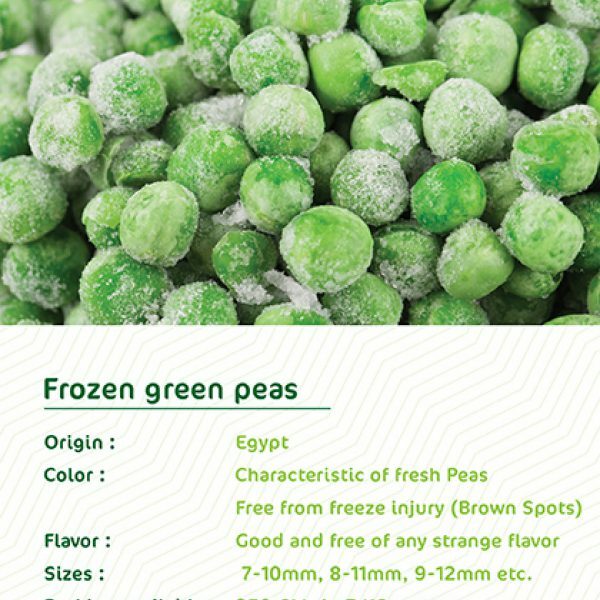 Flavor of Frozen peas: Natural and free of any strange flavors. Container Capacity: 40 ft container takes 22 MT. Shelf life: 18 months from production date. 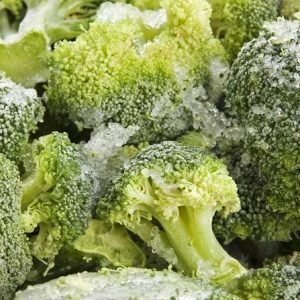 Storage & Shipping Condition: Store at:-18°C.